Lever hoists are some of the most helpful tools to be found in factories and warehouses, especially facilities that handle a lot of products on a daily basis. The maximum load capacity options range from 1000kg to 3000kg, with maximum pull efforts of 24 or 33kg. 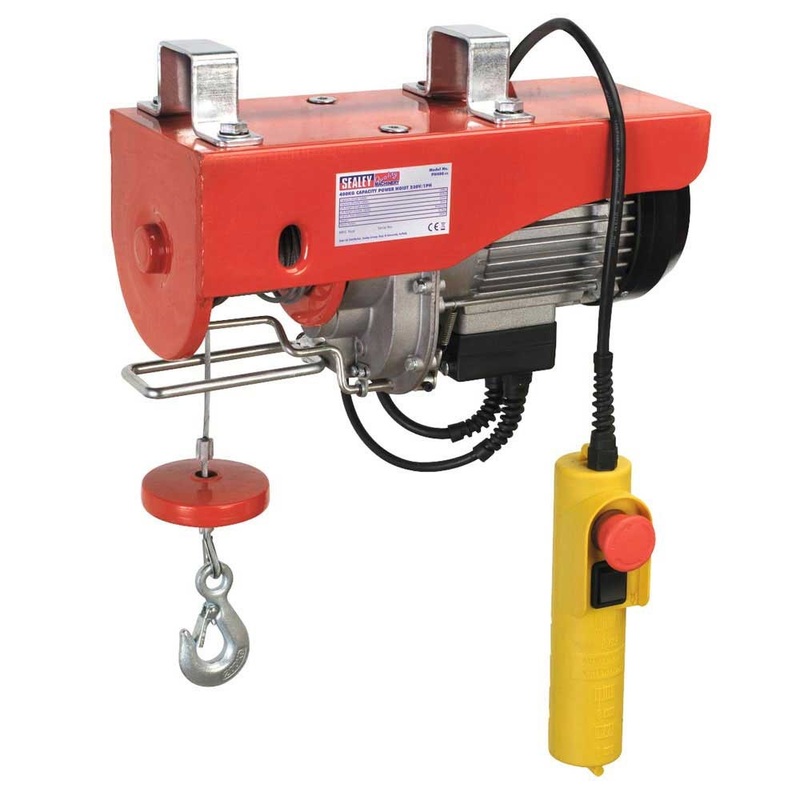 Each features a 1.5m single chain length, able to handle virtually any product that would otherwise be unsafe to lift. Many companies rely on these and similar hoists to ensure that their products are always kept safe. A free-chaining feature makes it easier to take up any slack by hand. This can take place before the ratchet arm is engaged, making it easier to perform the lifting that is needed. The steel chain is an alloy material, with a high quality that ensures a lot of use. A heavy-duty brake is included to help prevent damage or accidents. Its pinion gear is heat treated and drop forged for much better durability. 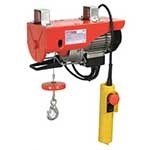 All of the mechanisms are totally enclosed, helping to provide them with better protection.These hoists are ideal for a factory setting, especially one where delicate objects that cannot be left (at the risk of being dropped) are made. The hoists always make the process of lifting and moving objects much more efficient. These documents can be viewed with acrobat reader. If you don't have it, download it here. PH250 - Only 1.5 metres of control cable. Not much use on a hoist with a 12 metre lift.